Brand new flexible plastic ruler measuring 30 cm. 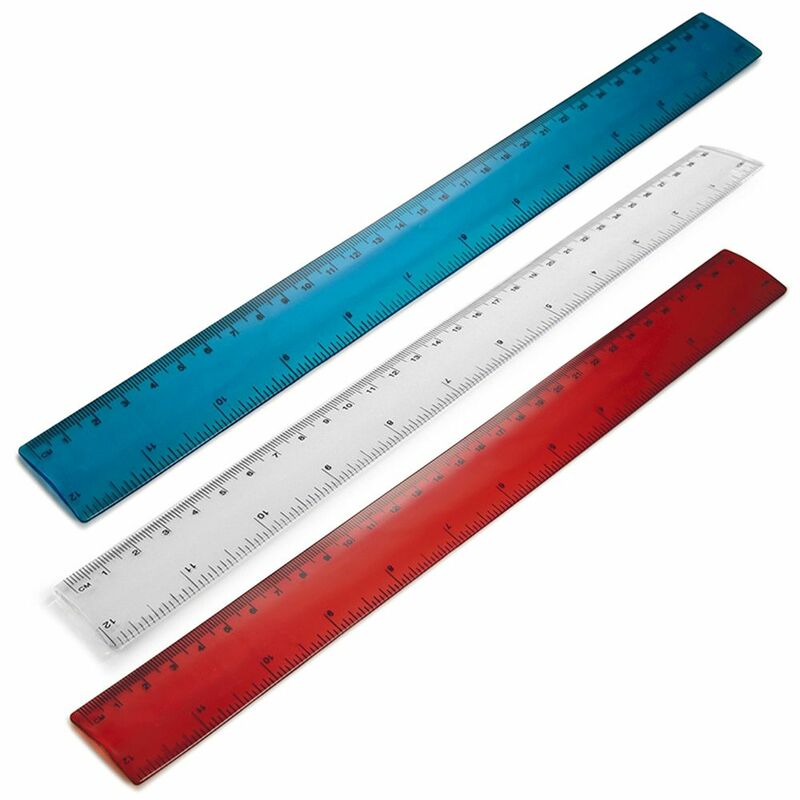 This ruler is a must have item of stationary for pencil cases and offices. The flexible material means it can bend around an item but still retain its original shape afterwards. 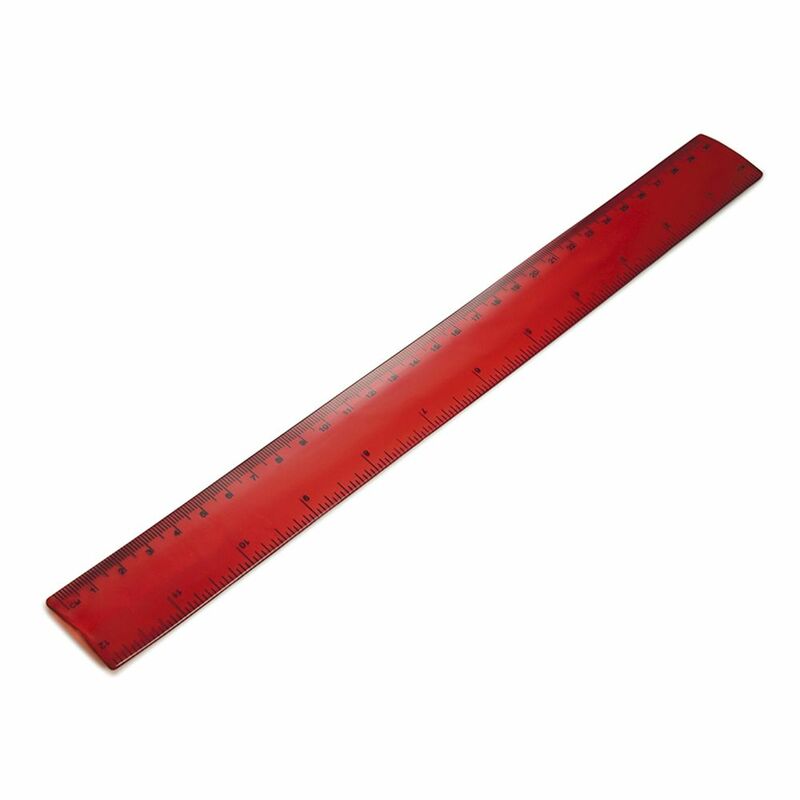 Use this ruler for schools, colleges and universities to help with studies and also use it in offices and businesses to help make accurate measurements and draw straight lines. It is made with transparent material so you can see through the ruler to help with accuracy. 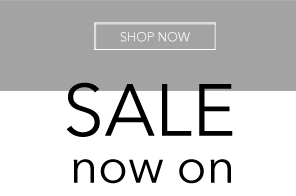 Buy this for yourself or as a practical gift.